Purchase Growth Women's Virtual Assistant Services which includes Email Correspondence, social media marketing, research, writing projects, and work assignments in Microsoft Office Programs. Growth Women's Virtual Assistant and Christian Coaching Services is a Christian based business. We strive for excellence providing good quality work and customer service. Services Offered: Email Correspondence, Social Media Marketing, Research, Writing Projects, and Work Assignments On Microsoft Office Programs. All these virtual assistant services are provided to small businesses, entrepreneurs, ministries, and non-profit organizations. 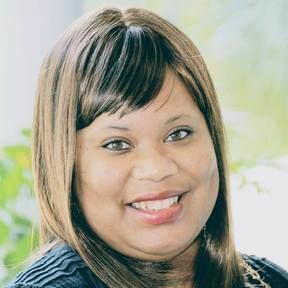 Ms. Jennifer Diaby is the founder of Growth Women's Virtual Assistant and Christian Coaching Services. She provides virtual assistant services to small businesses, entrepreneurs, ministries, and non-profit organizations. Ms. Diaby is a wife, mother, Christian author, motivational speaker, and entrepreneur.